The first... the gateway drug. 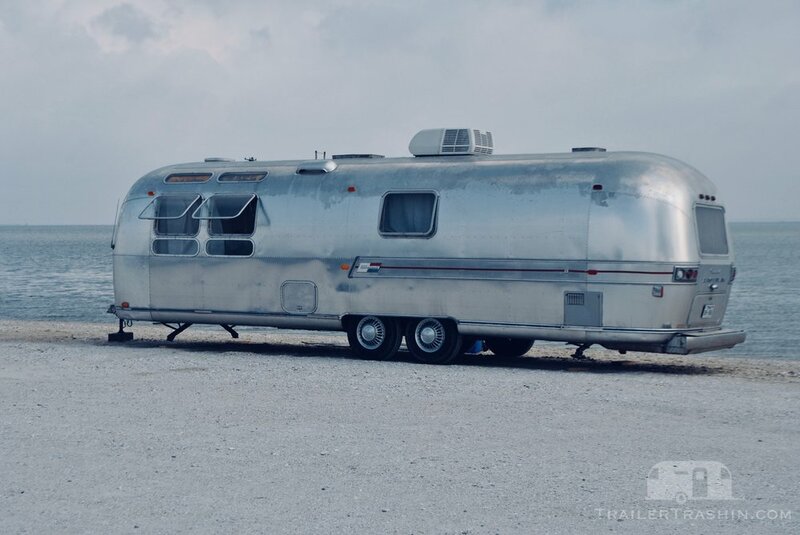 In October 2016, after a week of convincing Britt's mom that there was no way we wanted, needed or could afford a broke down vintage Airstream, we brought home this 1971 Airstream Sovereign 31'. Just like that, our impulsive nature changed our life's course. We worked evenings after work and weekends to fix this Airstream up through April 2017.